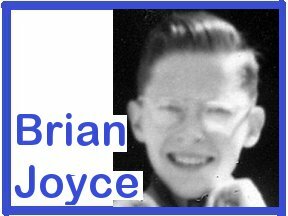 Dear Parishioners, On the last weekend of April, I attended a celebration at St. Patrick's Seminary in Menlo Park where I once studied for 6 years as a seminarian. It was the 50th anniversary(!) of our class graduation from St. Joseph's College in Mountain View (4 years of High School and the first two of College). Destroyed by the '89 earthquake, St. Joseph's is no more, but many of us are still around, still standing and, as you can see from the photos, we haven't changed a bit! 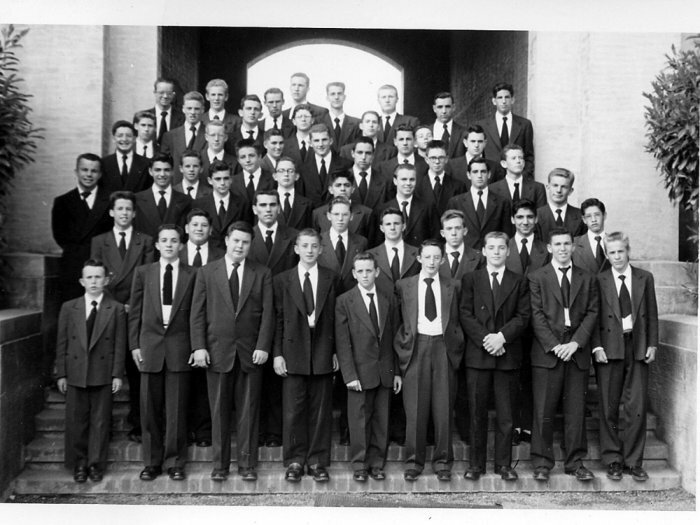 In the first year of high school, 107 of us started out, all studying to become priests for the old Archdiocese of San Francisco which covered much of Northern California in those days. Over the 12 year journey, a full 120 came and went as classmates, some joining us after high school and some in college years. We know of 27 classmates who have since died. 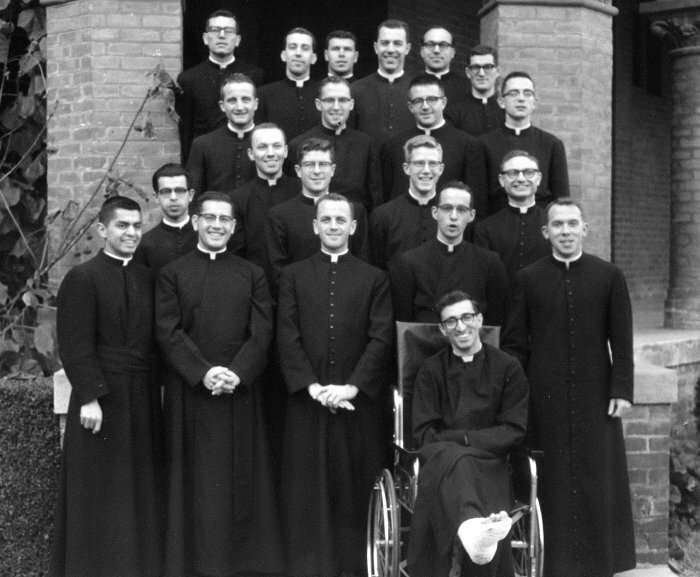 In 1963, 22 were ordained; 11 remain "active" priests with 4 deaths and 8 having chosen to leave the ministry after considerable years of faithful and effective service. Along the way three classmates became Bishops: Bishop Dan Walsh of Santa Rosa and the late Bishops Michael Kenny (Juneau) and Larry Welsh (Spokane). 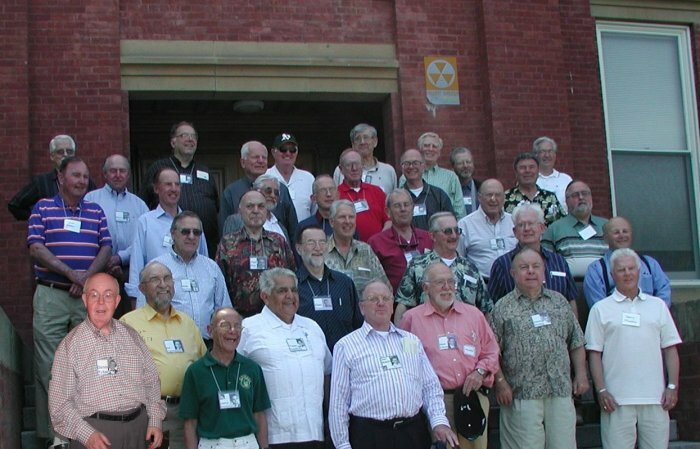 44 classmates made it to the reunion, most with their wives, some with their sons. It was wonderful to get together, share memories, and see what God's Spirit has accomplished in our lives by so many different paths.